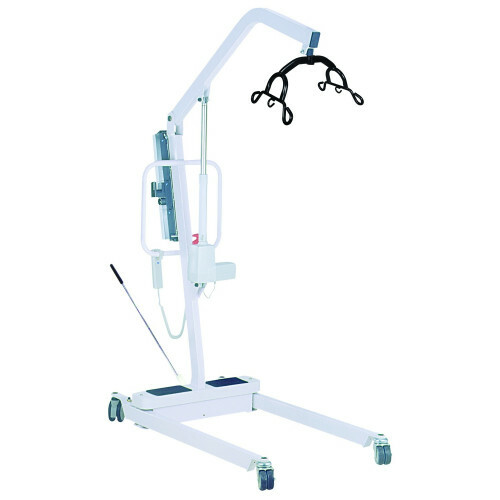 Drive Medical"s full body battery powered patient lift. 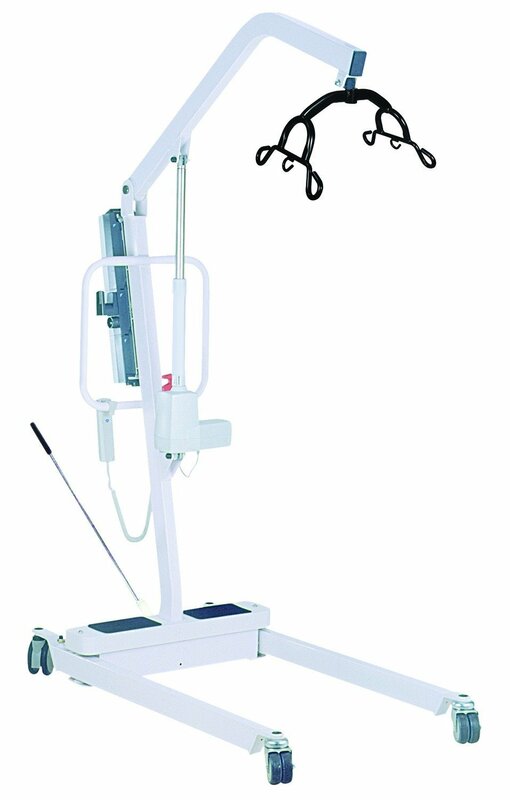 With heavy gauge constuction and an emergency button that can switch to manual mode this lift is one of the most reliable on the market. This lift can charge quickly from an ac outlet. to charge all that needs done is simply plug in the unit, the battery does not need removed.When the lift needs chargedd there will be an audible warning when the lift falls below 50% charge.